With the advent of blockchain technology, it seems that everyone is thinking of new use cases and applications of blockchain every day. As a result, we have seen more than 28000 blockchain startups in the first six months of 2018 as compared to 27000 startups in the whole of 2017. 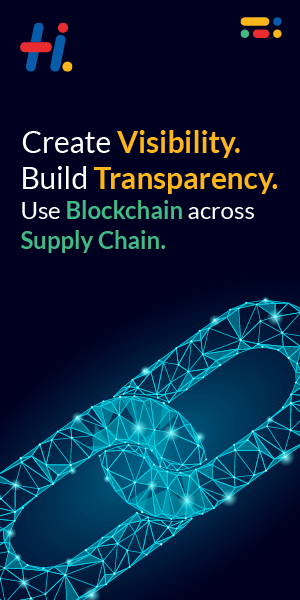 However, as harsh may it sound, most projects do not need a blockchain. Just because you can use a blockchain, does not mean you should use one. Many people and groups have laid down various flow charts to help anyone determine whether they need a blockchain or are they just using it because it’s cool. 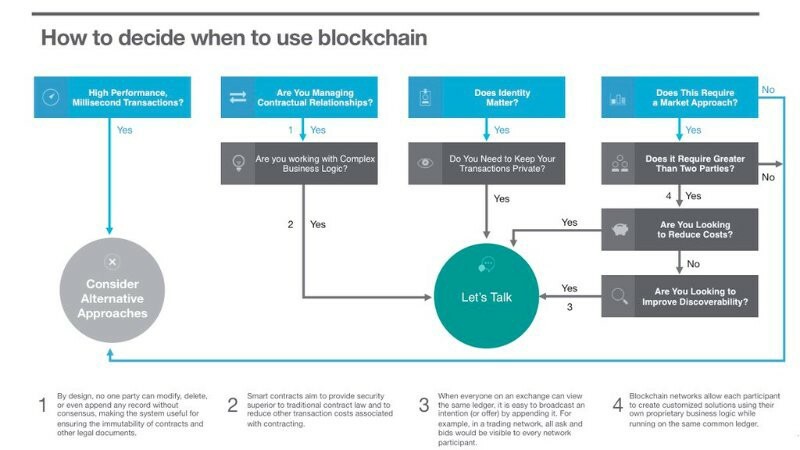 The flowchart is self-explanatory and should help anyone determine whether their organization needs a blockchain. Does my business network need to manage contractual relationships? Do we need to track transactions that involve more than two parties? Can the network benefit from the increased trust, transparency, and accountability in recordkeeping? Is the current system prone to errors due to manual processes or duplication of effort? Is the current transactions system vulnerable to fraud, cyber-attack, and human error? If your answer to any one of these questions was yes, then blockchain will likely benefit your business.